After a lot of talk and discussion over the past few months, we decided that four (4) of our best Blogs would be invested in to a point where they would have more exposure. 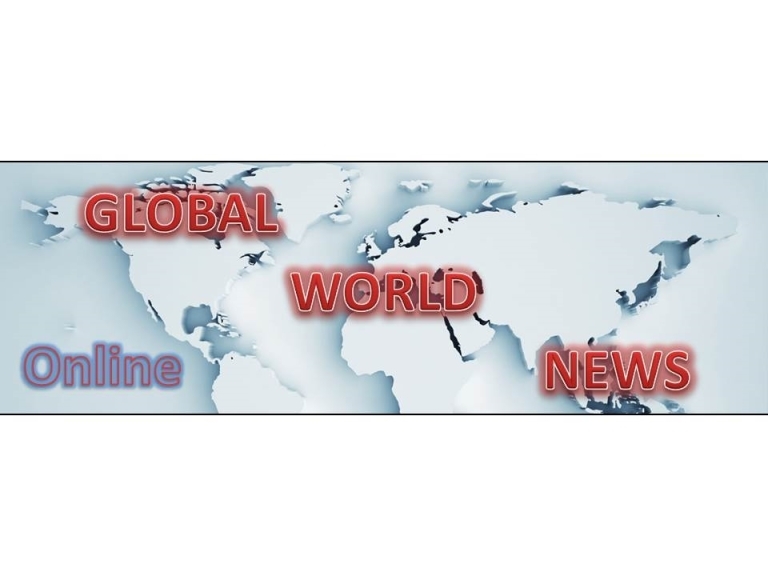 And so, when "The [MKDS] Network's" "The Red Hive Project" took flight and became a reality within the Internetwork and Global Community, it came back with its very own placement. 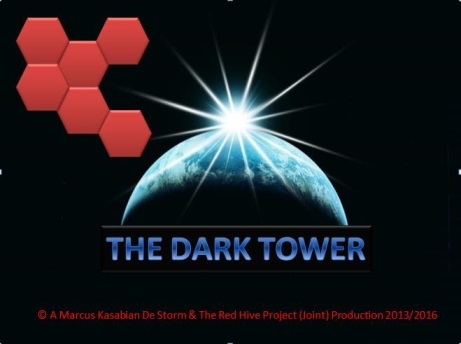 On Sunday 14th April, 2013, "The Dark Tower", "The DVD Archive" and "Tomorrow's News Today", will merge together as one - for the very first time - and become a large part of "The Red Hive"; a mixture of "News", "Reviews", "Exclusives" and more. 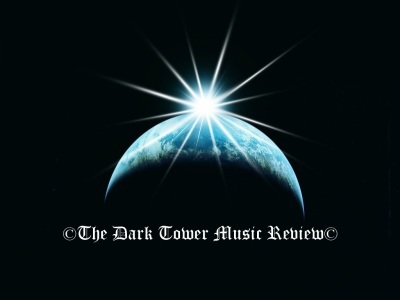 Okay, so "The Dark Tower" Music Review Website is still a spring chicken, right? It's really only a young site that has a few "Reviews" on it, right? Well, all that is about to change people, because we have a "Check-List" of the Artists. For more than 12 years now, Death In Vegas' "Aisha" has still persisted in 'Playlists' all over the world, even though its very first Formatted Position was on the Sony Playstation 2's hugely popular "Gran Tarismo 3: A-Spec" which has sold over 50 million units since its release. Going from Game Console to Chart Hit was a very difficult and enduring strategy, because most, if not all those unknown groups from way back then would have failed the 'Mainstream Insertion' of Charts. Luckily for Death In Vegas, they had several secret weapons to stride alongside them; two great musicians, an Iconic singer and the growth of the "Games Revolution".